Find Healing and Clarity with Advanced Hypnotherapy. Are you looking for a professional hypnotherapist to guide you in your journey toward healing? At ADVANCED HYPNOTHERAPY®, we have the person you are looking for. Centrally located in the heart of Berkeley, CA, our hypnotherapy clinic is home to Barbara Lynn Allen, a renowned hypnotherapist and energy therapist who is more than happy to provide you with the assistance you require. Visit us today, and let’s talk about the issues inhibiting you from enjoying life to the fullest. We have the solutions you seek. 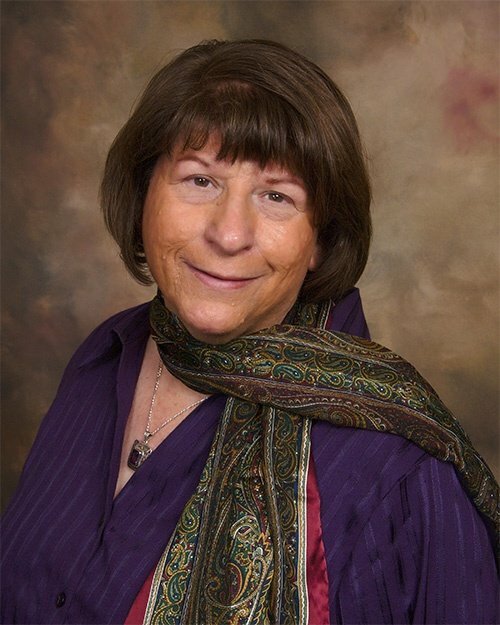 Barbara Lynn Allen, MS, MBA, CCHT, D.CEP is an exceptionally skilled therapist with a warm and compassionate presence. Barbara is a graduate of the University of California at Berkeley and a rigorous state-licensed Hypnotherapy training program. In addition, Barbara has over twenty years of experience and professional training in a variety of leading-edge and traditional therapeutic modalities. In addition to a Bachelor’s in Psychology and Masters in Counseling Psychology, Barbara is a Master Hypnotist and a fully certified Clinical Hypnotherapist (CHT#195126). She is one of the first in her field to hold the prestigious D.CEP certification (Diplomate, Comprehensive Energy Psychology #2007). Barbara's highly developed empathy, intuition, experience, and education work hand in hand to assist you to heal from your past and thrive in the present. Her caring, innovative Full SpectrumTM approach offers you a rich array of healing, clearing, coaching tools to resolve your problems and enrich your life. Among the modalities Barbara offers you are: EMDR, EFT, NLP, Advanced Energy TherapyTM, Age Regression, past life regression (new and improved methods), inner child healing, rapid induction methods, dream work, breath work, Reiki, family/couples counseling, chakra/meridian clearing, muscle testing (Applied Kinesiology), bilateral neural stimulation, and more. Barbara is a highly skilled trauma release therapist. In addition, she is a relationship specialist, enriching relationships and solving problems of all kinds with wisdom and grace. With easy access to an abundance of proven healing and transformational methods delivered by an expert healer all in one place, now is the time to remove the blocks that are holding you back. For more than 25 years, our hypnotherapy clinic has been creating a safe, nonjudgmental healing place for our clients. Your comfort and satisfaction are what’s important here. This is why we make sure to customize each hypnotherapy session according to your unique needs and goals. Schedule an appointment with us today, and take the first step toward happiness and contentment. We offer in-office sessions as well as Skype and FaceTime appointments.